this is not a charity. To be honest, we paused a little when Sol Angeles told us their charity of choice for all the proceeds of our Legend Series shirts was KCRW. They’re not a charity, we said. But then we had a few moments to think about the impact of National Public Radio and its affiliates. You see, 550,000 people listen to KCRW (Southern California’s leading NPR affiliate) over the course of a week. It’s the background noise of offices, cars and homes throughout greater Los Angeles. Quietly and subtly educating us while bringing the world just that much closer. Our grandfather’s station aired its first broadcast in April 1971, covering the United States Senate hearings on the Vietnam War. 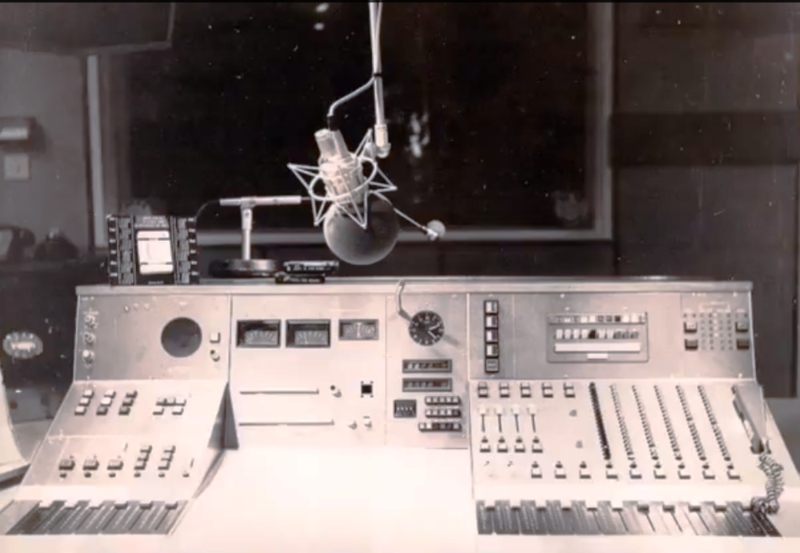 As a membership organization, NPR was then charged with providing stations with training, program promotion, and management, and with representing the interests of public radio before Congress and providing content delivery mechanisms, such as satellite transmission. The history (and the intent) to make information free and easily available has not died out over time. As a matter of fact, it’s grown to our father’s generation and now ours. True, National Public Radio is not a charity. But it is member supported – meaning it doesn’t exist without the donations of its listeners. And with our initial pause overturned, we are thrilled to support NPR and KCRW. Learn more about the release of Legend 02 of The SeaVees Legend Series. NPR's first broadcast aired in April 1971, covering US Senate hearings on the war in Vietnam. 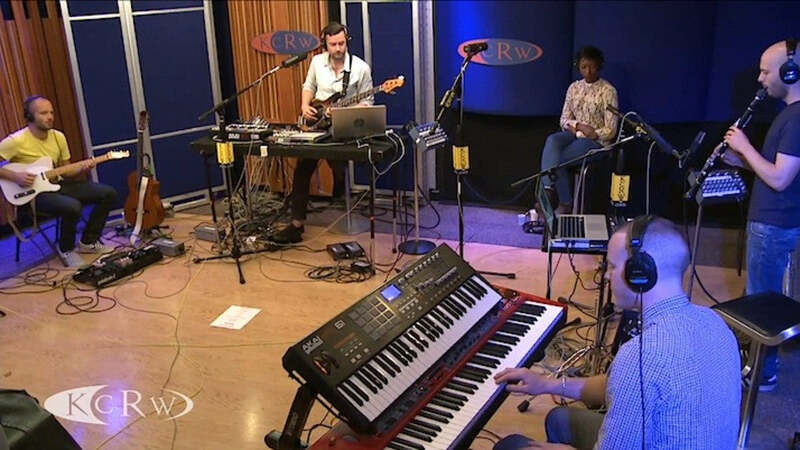 Today 550,000 people listen to KCRW (Southern California’s leading NPR affiliate) over the course of a week. 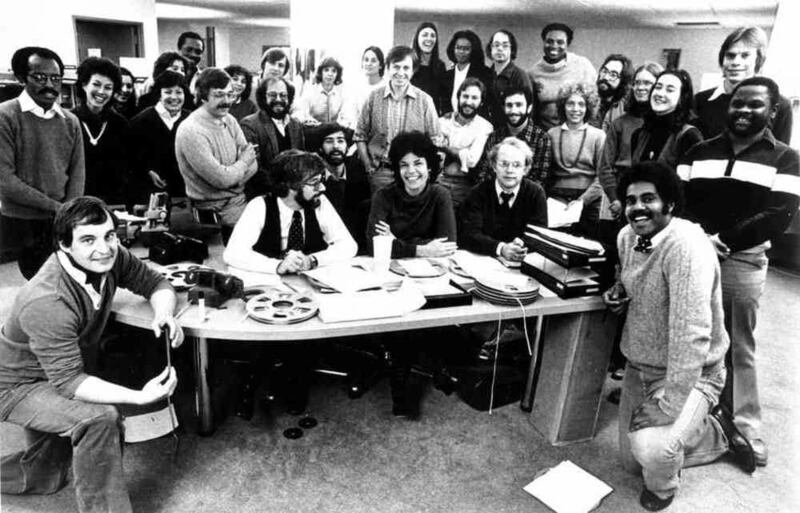 NPR staff of All Things Considered celebrating the 10th anniversary of the program in 1981. Album cover art meets t-shirt art: Kosh & Sol Angeles collaborated for a limited edition tee, all proceeds benefit KCRW. Watch the film behind the remarkable collaboration of Kosh & Sol Angeles for SeaVees.